Sunflower seeds, butter, sunbutter? Oh my! We have all become more than familiar with peanut butter. It’s that popular spread that’s been around for decades, if not centuries. In recent times, almond butter has risen in popularity, especially within health-conscious communities. 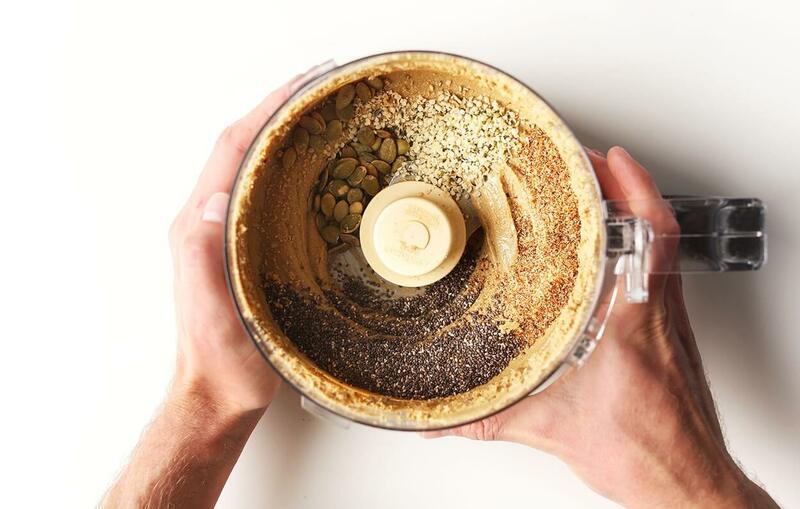 Almond butter is not only staggeringly delicious, it’s also highly nutritious, packed full of plant-based protein, vitamin E and heart-healthy fats! 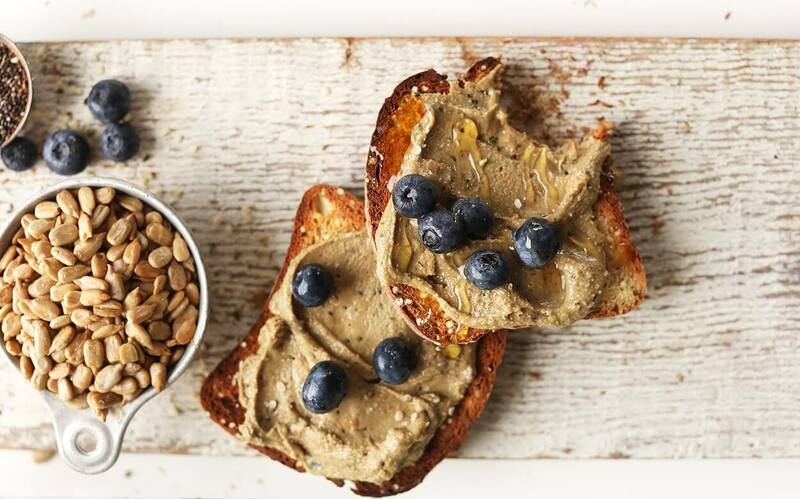 The same method of making almond butter can be applied to any spreadable nut. We recommend trying cashews, or macadamia. Mmmmm. What about a tasty blend of two favourites? Milly White gives a great demonstration on her YouTube cooking channel ‘Milly White Cooks.’ Here, by blending roasted almonds and cashews together, you’re not just getting a unique and luxurious flavour, but also reaping the health benefits of two separate nuts. Milly’s motto remains to be “Healthy, wholesome foods which aren’t boring, and recipes that don’t follow diet-fads.” We’re definitely down with that! Now that we’ve covered my second favourite spread, let’s move on to the top favourite, and it’s all about sunflower seeds. Believe it or not, they taste amazing, and are even healthier than nut butters (technically being a seed butter). They provide even more fibre than most nuts and offer a higher amount of magnesium and vitamin E. As Stacie points out in the video below, sunbutter is the perfect substitution for popular peanut butter recipes, and provides nut allergy sufferers with a 100% safe alternative. Set yourself up for success with our diplomas that are accredited in 26 different countries. Getting qualified at our school is a completely stress-free process and involves no deadlines, no start-up expenses and no need for travel. It’s just up to you to study at a pace and location that best suits your needs.